Blue casing pipes is plain or ribbed. 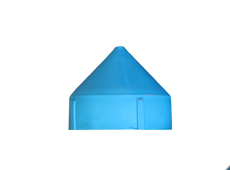 They have transverse slots and are mainly used in borewells from the water level onwards. C.S. Pipe : For shallow-depth (up to 80 mtrs) red colour code. C.M. 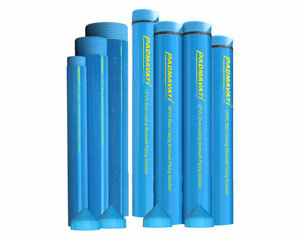 Pipe : For medium-depth (upto 250 mtrs) yellow colour code.